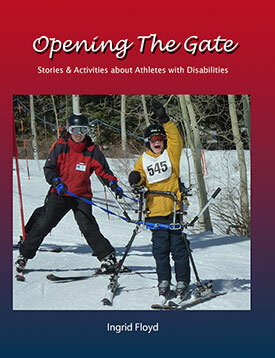 On sale this winter, just in time for the Paralympics, is an exciting new book for middle-graders by Ingrid Floyd called Opening the Gate: Stories & Activities about Athletes with Disabilities. Targeted for able-bodied youngsters and those with disabilities alike, it is inspires them to pursue their dreams in sports, as well as helps volunteers, teachers, coaches and administrators who are working with children with disabilities to understand what they might be feeling. 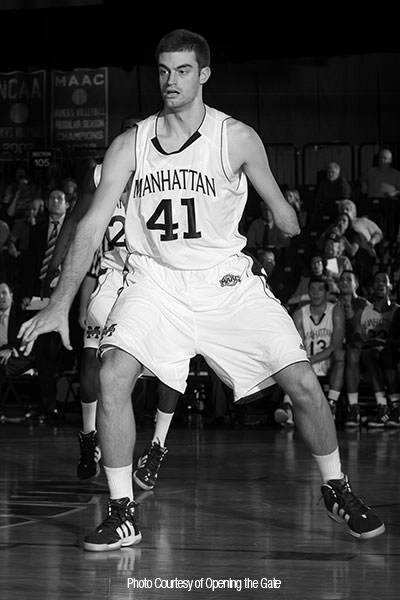 The book consists of stories in which outstanding athletes, such as Paralympian swimmer Jessica Long, NCAA basketball player Kevin Laue, Paralympian tennis player Nick Taylor, golfer Anthony Netto, beep baseball player Greg Gontaryk and Paralympian Hannah McFadden share their experiences of reaching the top of their sports. They cover topics such as dealing with disability through humor, overcoming obstacles, breaking barriers, training with a disability, dealing with negative public responses and new forms of technology in disability sport. These important subjects have never been explored with such immediacy in a single book, and readers will find that the interviews provide a fascinating insight into all of these issues and more. 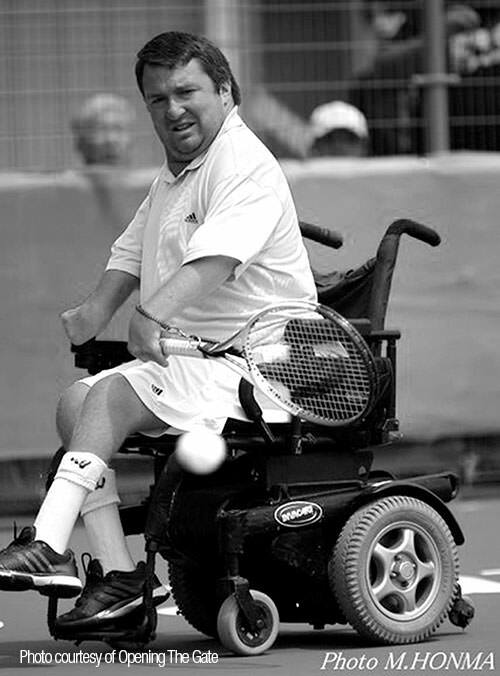 Kirk Bauer, Executive Director, endorsed the book saying, "Through many inspirational stories of accomplished athletes with disabilities and the engaging discussion questions and activities, Opening the Gate is bound to inspire young people with the message that sports are fun for all." The book also acts as a teaching resource, including activities designed to help the able-bodied middle-grader understand the perspective of children with disabilities who are participating in sport. Ingrid says she initially wanted to write a comprehensive book on sports covering 55 life skills, ranging from respect for referees and opponents to handling your emotions in the face of defeat to making goals in your athletic career. 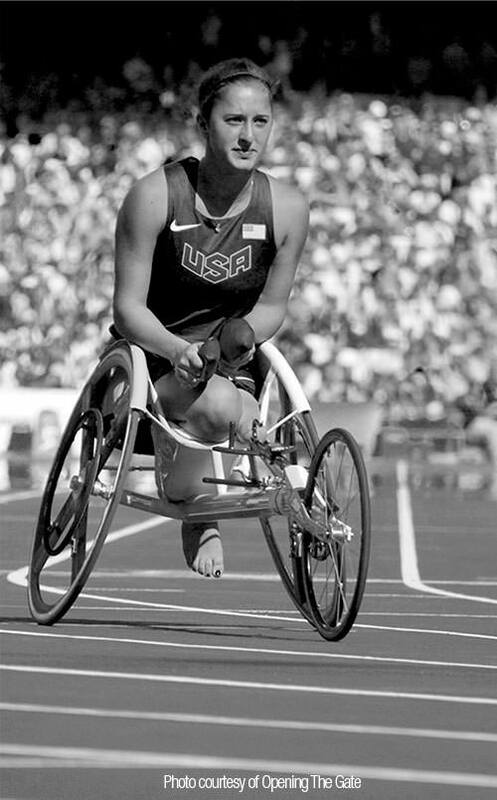 As she saw how much material there would be, she decided to split the stories into separate books, and chose to publish the book on athletes with disabilities first because of their tremendous courage and determination. Volume two of her life skills through sports series will cover different aspects of respect. About the author: Ingrid Floyd has an elementary degree from Towson University in Towson, Maryland, with completed coursework in physical education and background in journalism. She was a gymnastics teacher for six years and has worked with children for more than 35 years. She hopes you enjoy Opening the Gate as much as she gained from writing it. It is available at amazon.com for approximately $12. 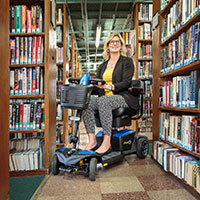 Book endorsements include Wheelchair and Ambulatory Sports, USA and Adaptive Sports Foundation.